Family businesses form an integral part of India’s economical growth. 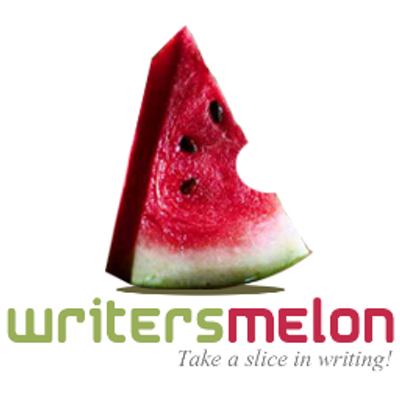 With each business offering some unique characteristics, gaining a sneak peak into their inner working can prove quite insightful. This is exactly what Sonu Bhasin hopes to achieve through her book The Inheritors. This e-book offers its readers the unique opportunity to gain a better understanding of the dynamics of family businesses in India, with the help of a few carefully chosen case studies. The Inheritors provides keen insights into some of the most brilliant minds, who have been responsible for turn their businesses into great success even when things did not look too bright for them. From Amit Burman of Dabur to Harsh Mariwala and The Dhingras of Berger Paints to Ramdeo Agarwal of Motilal Oswal Group, the book presents the remarkable details of the hard work and struggle that these individuals have had to face to take their ventures to the heights of success despite the seemingly insurmountable challenges. The book offers a fascinating behind the scenes record of the culture, family politics and even the business rivalries within the families that seem so close knit on the outside. The Inheritors is a book that is sure to inspire all aspiring entrepreneurs seeking a road to phenomenal success. Reading it is like taking an interesting lesson in business management with the interviews and anecdotes of some of the most successful family businesses owners in India. The simple yet engaging language further helps to establish the fact that building a business from scratch requires the investment of considerable sweat and struggle. It also helps the budding entrepreneurs to understand that while inheriting a business might provide a headstart, it is through their own skill and competence that an individual is capable to earn exemplary success. 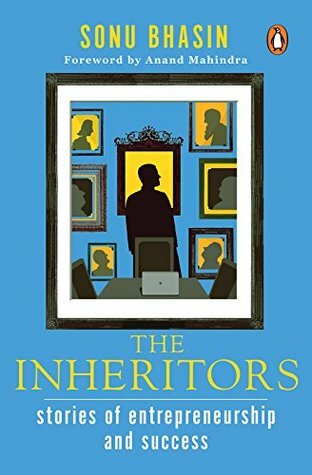 Overall, I found The Inheritors to be quite inspirational and a great reading experience and wish Sonu great success with it.